Liverpool’s first team weren’t the only Reds side to come from behind to win 3-1 on Wednesday night, with the U23s doing likewise against Hertha Berlin II. Neil Critchley‘s side took on their German opponents in the Premier League International Cup desperately looking to respond to the 7-0 humiliation at the hands of Villarreal last month. Among those present at the academy in Kirkby was Germany legend Jurgen Klinsmann, with the former striker’s son Jonathan in goal for the visitors. The horrors of that Villarreal defeat came flooding back in just the third minute when Maurice Covic fired past Caoimhin Kelleher to open the scoring. 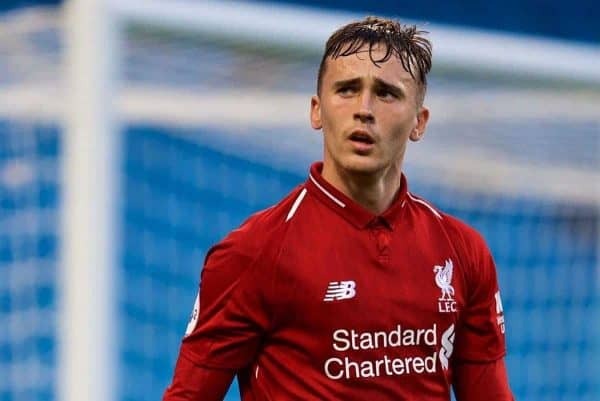 Liverpool’s youngsters hit back quickly, however, as Glen McAuley tapped home following good work from forgotten man Lazar Markovic. The 24-year-old will be looking for a move away from Anfield in January, as he looks to rebuild his faltering career. 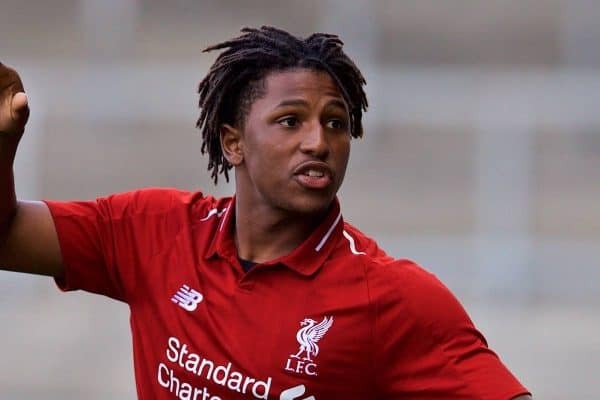 The Reds turned things around before half-time thanks to a beauty from Yasser Larouci, with the 17-year-old curling into the top corner superbly. Liverpool essentially put the game to bed straight after the restart, thanks to substitute Liam Millar. The forward, who is in the running for both Canada’s Player of the Year and Young Player of the Year awards, finished well after good work from McAuley. “The lads did really well tonight and it was a deserved win. We showed an excellent response and great character to going a goal down so early on, and we responded really well. It was a comfortable win for the Reds, who must now prepare for Saturday’s Premier League 2 clash at home to Arsenal.